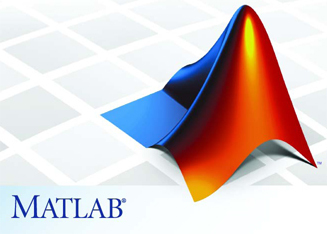 MATLAB is widely used in all areas of applied mathematics, in education and research at universities, and in the industry. MATLAB stands for MATrix LABoratory and the software is built up around vectors and matrices. This makes the software particularly useful for linear algebra but MATLAB is also a great tool for solving algebraic and differential equations and for numerical integration. MATLAB has powerful graphic tools and can produce nice pictures in both 2D and 3D. 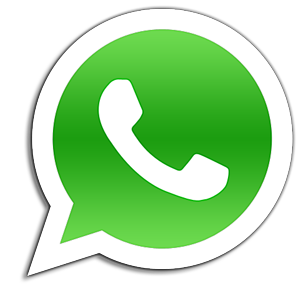 It is also a programming language, and is one of the easiest programming languages for writing mathematical programs. MATLAB also has some tool boxes useful for signal processing, image processing, optimization, etc.